Free of BPA, phthalates, nitrosamines, lead, PVC, PET, Melamine and biologically harmful chemicals. 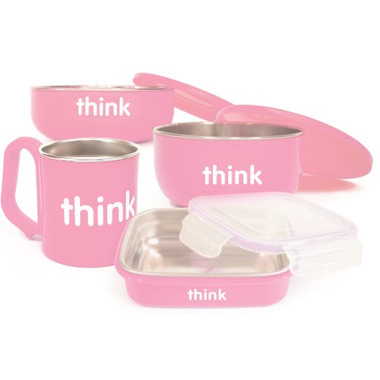 The Complete BPA Free set contains: Bento box, soup bowl, baby bowl, kids cup. Made from highly sustainable materials. The bento box, baby bowls, and Kids cup are made from food grade stainless steel and then wrapped in polypropylene.